Visualforce is a framework that enables Salesforce.com developers to build a sophisticated custom UI that can be hosted natively on the Force.com platform. The Visualforce framework is a lot like HTML that uses a tag-based markup language and standard controllers on the server side that simplifies basic database operations like queries and saves. In Visualforce, each tag corresponds to a UI component, such as a page section, a list, or a field. Developers can create a custom behavior for Visualforce components by associating their own custom logic with a controller class written in Apex. 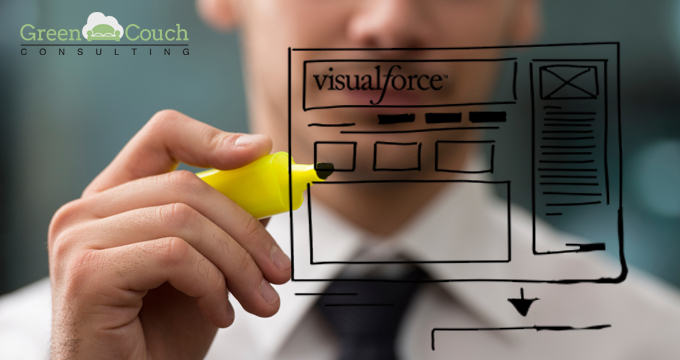 Visualforce components can also be controlled by the same standard logic used in Salesforce pages. The importance of Visualforce for your Salesforce App Exchange Apps starts with the simplification of tasks using UI. With a visual representation of functions, users can easily weave through the functionality of your apps. Making your UI more user-friendly through Visualforce is a must if you are targeting a steady client base for your Appexchange offerings. 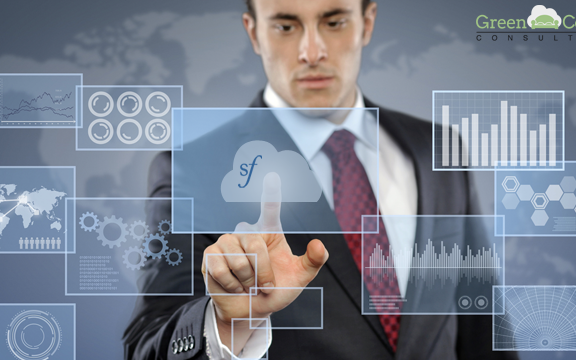 Not all of SFDC administrators are adept in developer codes, and most would prefer apps enhanced with Visualforce. 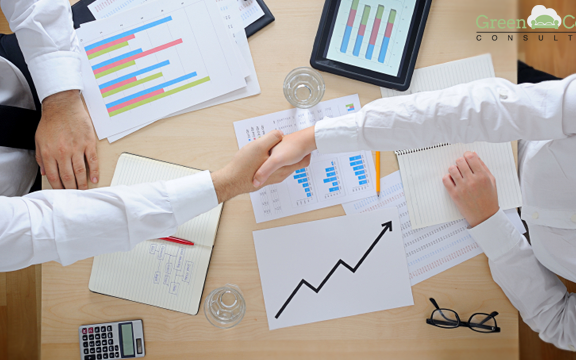 Ease of use transcends to improved user adoption, which translates to better customer retention and app sales. 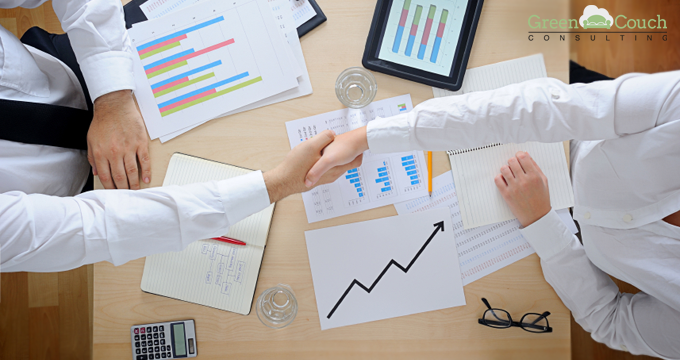 In the business of software sales, customer adoption and retention are key to create a sustainable business structure. Developers can also use Visualforce to extend the Salesforce App Exchange app for your mobile users. 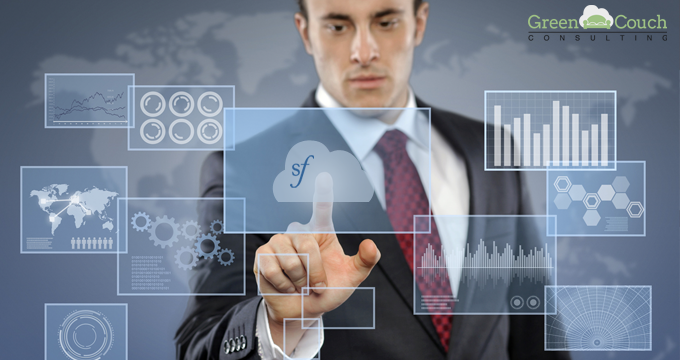 Visualforce enhances the capability of your Salesforce 1 app by enabling users to have functionality while on the go. Salesforce 1 cannot automatically create mobile versions of Visualforce pages. Web versions do not fit well in mobile deployments. Hence, the need for a framework that creates a custom mobile experience for your users.